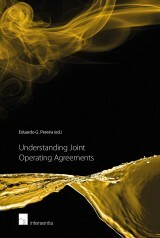 februari 2018 | xxvi + 502 blz. 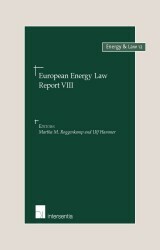 This book is the fourth volume in the European Environmental Law Forum (EELF) book series. 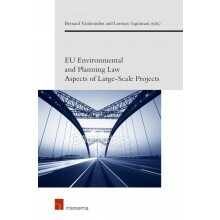 The Fourth EELF Conference dedicated to Procedural Environmental Rights of the public was organised in Wrocław from 14 to 16 September 2016 by the Faculty of Law of the University of Wrocław in co-operation with the Environmental Law Center, Wrocław, the law firm Jendrośka Jerzmański Bar & Partners and the Faculty of Law of the University of Opole. ‘Procedural Environmental Rights: Principle X in Theory and Practice’ is not a random collection of papers presented at the conference but rather a monograph presenting in a structured manner some of the topical issues related to this subject. 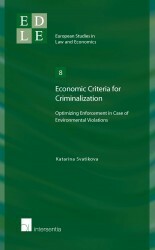 It provides an overview of various aspects of the current status, development and practice of rights of access to information, public participation in decision-making and access to justice in environmental matters following their codification as non-binding principles in Principle X of the Rio Declaration. 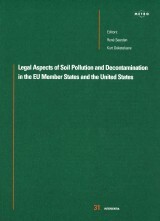 The book goes far beyond presenting merely the issues related to environmental procedural rights in Europe - it brings together the expertise of worldwide legal scholars, representing a wide range of legal cultures, to discuss the adoption and implementation of procedural environmental rights in different jurisdictions and under various legal instruments. 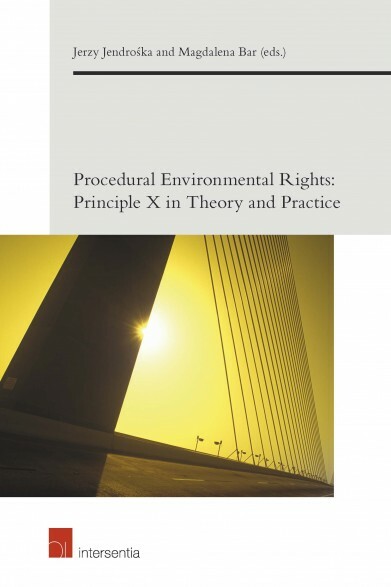 Furthermore, it provides insight into the various aspects of procedural environmental rights ranging from theoretical issues of global application to practical problems at local level.